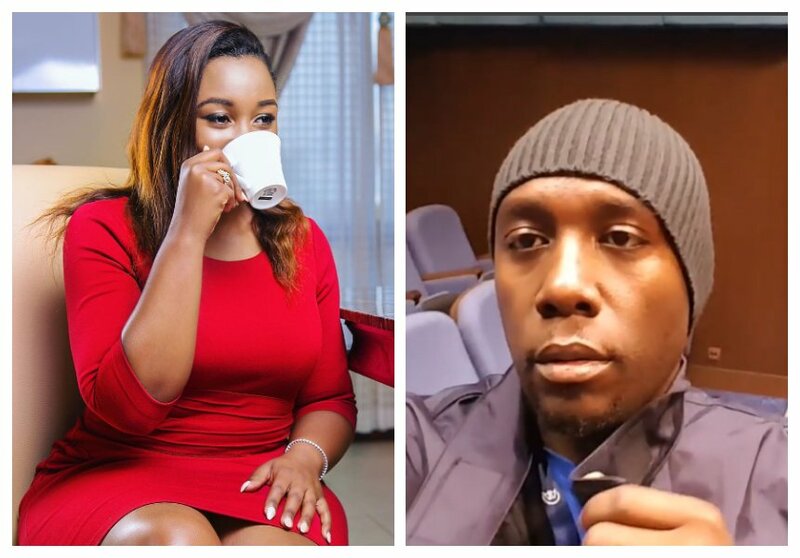 Former KTN news anchor Betty Kyalo has finally opened up regarding ex-hubby, Dennis Okari, who is said to have exchanged vows in October in a secret wedding at Ukambani with an unknown lady. On social media fans asked Betty Kyalo whether she had the news that her baby daddy has a new flame and already married her. Word of the wedding was first shared by Nairobian. “Dennis tied the knot at a secret traditional wedding held in ukambani. The father of one has been dating his new wife for a while now, though he kept it on the low. The red and white themed traditional wedding was held on october 27,” said the paper. 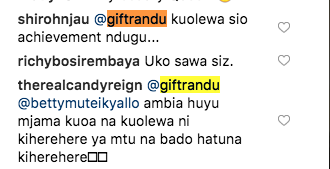 Betty, responding to the rumours, shared a post saying that she actually went to university and got a degree even though people think she’s just a socialite how landed in media. 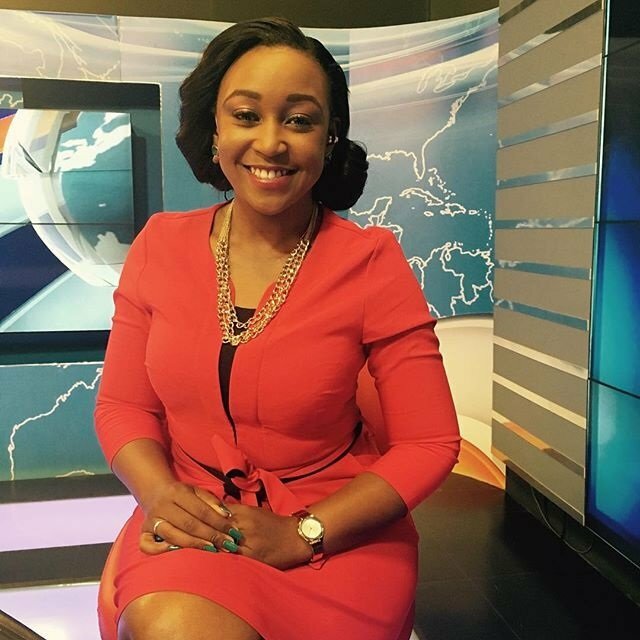 Fans dragged Okari into her post. “Kwa wale huona kazi yangu ni-kuSlay hapa Instagram nimeenda shule wadau. #TBT.” she posted. Betty responded: Because we live together you know. cheza chini brathe. Betty then added: “kila mtu apambane na hali yake. wewe pia. au sio?